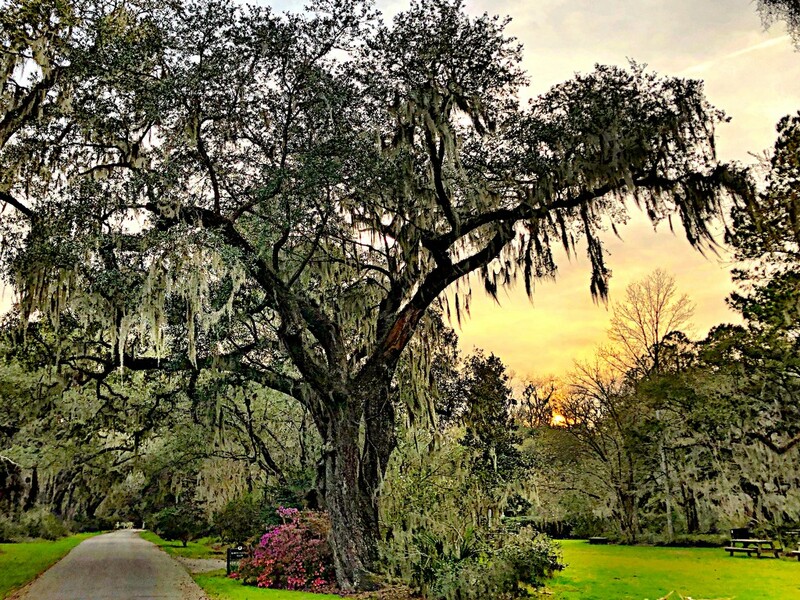 The splendid annual display of azaleas will be here in a week or so as this majestic and historic garden welcomes visitors from around the world. I am fortunate to live only a half hour drive from this magical place and to be able to photograph it all during the year. It will be another month before ours bloom, probably. Everything is blooming early, so it's hard to tell. I love this pic. Spanish moss is my favorite. I love the yellow sky - seems to be what I think of your area so beautifully! You captured my heart with this one. The color and the light are amazing! FAV!!! Fabulous composition...That bright sky is gorgeous. @stownsend Thank you so much, Suzie.